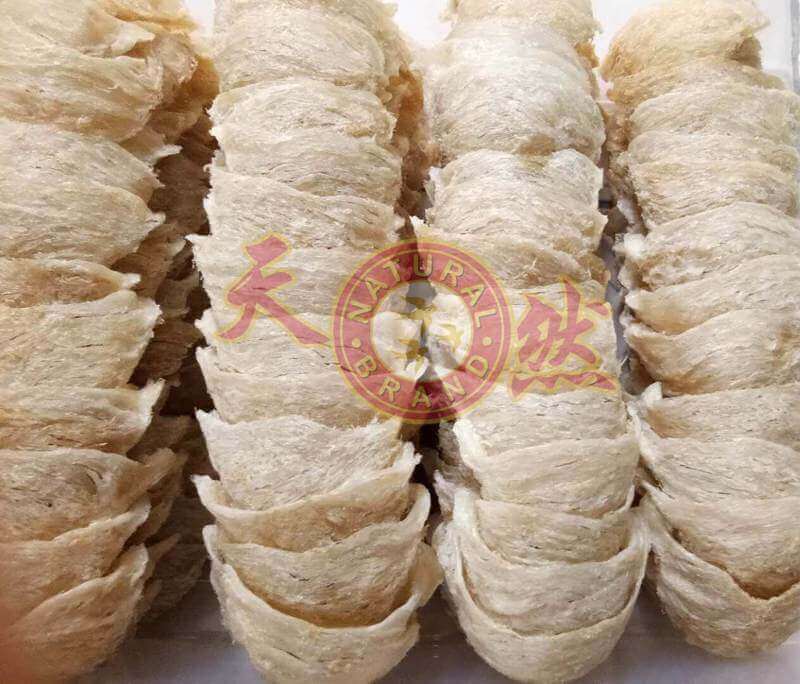 For a minimal franchise fee, we will provide support and expertise for you to start your very own bird’s nest brand, provide constant supply of high quality Indonesia’s bird nest, provide expertise for packaging and assist you with exporting of bird's nest to china for your acquired customers. 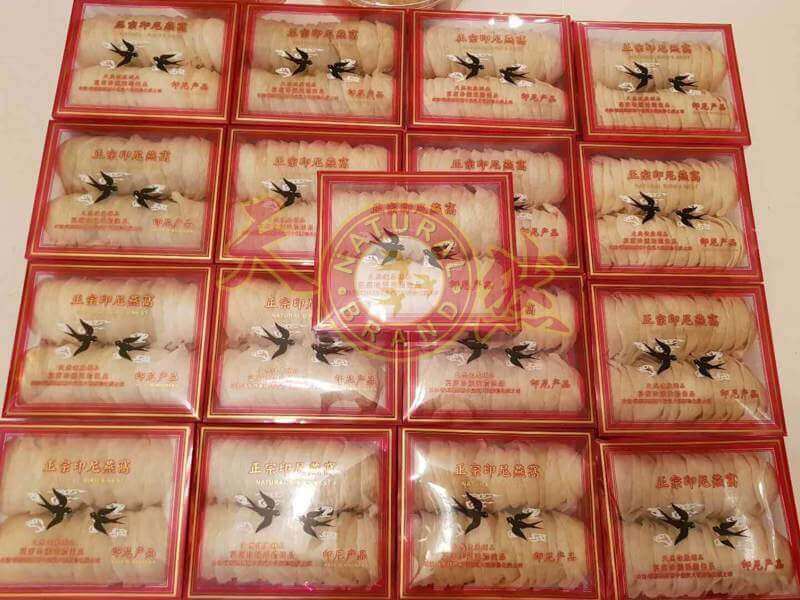 - Bird nest shipping to China is very sensitive and cannot be sent by traditional shipping company such as DHL or Fedex. Our expertise for the logistic is important to ensure customers in China receive the goods in good order. 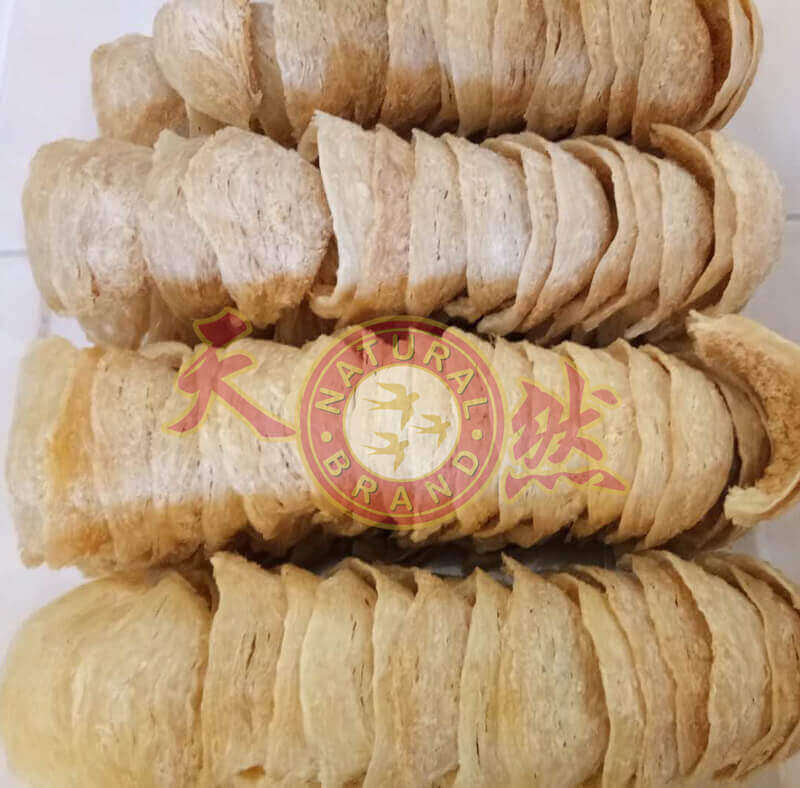 - Quality of bird nest is important for long term business sustainability. Our Indonesia bird nest has been high in standards for the past 3 generations in business. 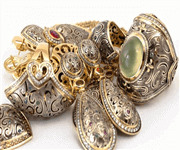 When your customers are pleased, they will return to you for purchase, it is a lifelong recurring business. - Training session on bird's nest knowledge and how to educate consumers. - We have in house design and printing team to support packaging for your bird nest brand. 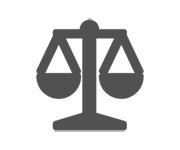 - We will support our franchisee with cost of goods financing for firm order placement from your customers. Low as the market is very big once we touch on China Export. 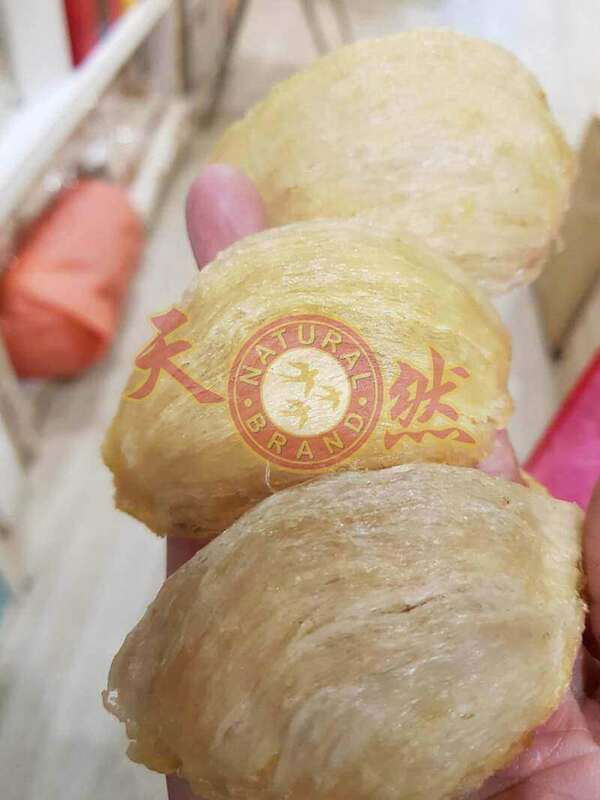 We will provide support and expertise for you to start your very own bird’s nest brand, provide constant supply of high quality Indonesia’s bird nest, provide expertise for packaging and assist you with exporting bird nest to china for your acquired customers.